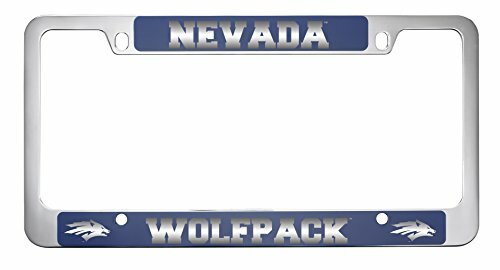 Proudly display your team spirit on the road with a mirror finish engraved University of Nevada zinc metal alloy license plate frame. 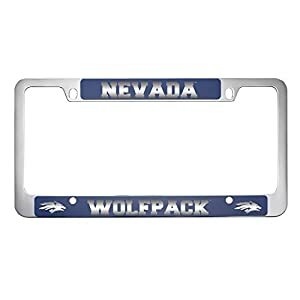 This license plate frame is finished with an automotive grade sealant that protects your school logo from the wear and tear of the road, year after year. 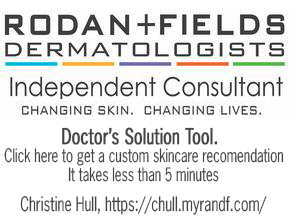 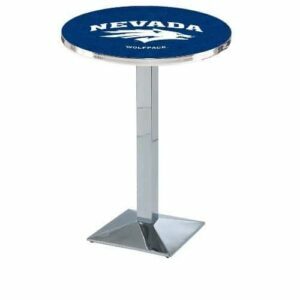 This style frame is recommended for: California, Hawaii, Illinois, Indiana, Kansas, Maine, Maryland, Massachusetts, Michigan, Missouri, Montana, Nebraska, Nevada, North Dakota, South Carolina, Tennessee, Utah, Virginia, Washington and Wyoming. 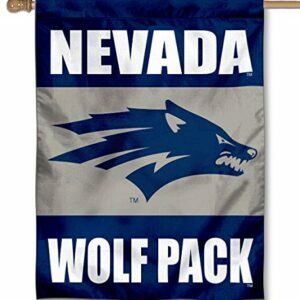 A great gift idea for the high school graduate attending the University of Nevada in the fall. 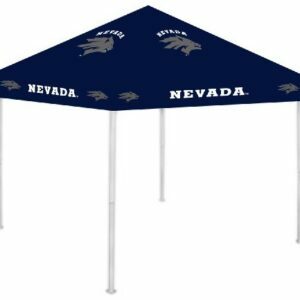 Amazon.com Price: $33.95 (as of 19/04/2019 15:00 PST- Details) & FREE Shipping.